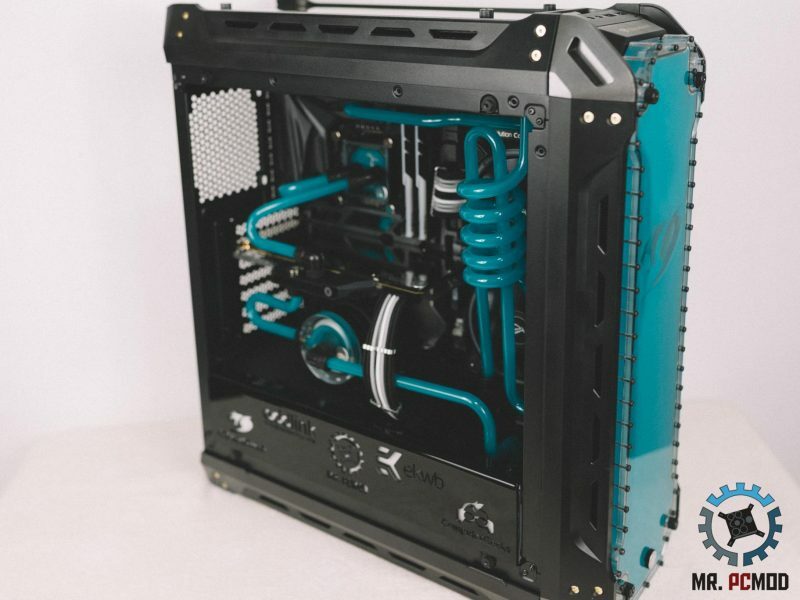 PC build & setup projects, watercooling loops, custom made cases, case modding, cable sleeving, etc. 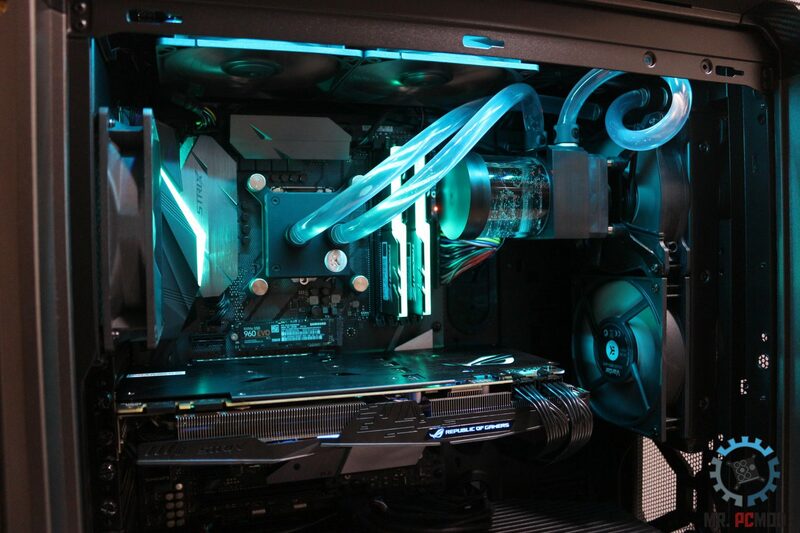 We build the best custom desktops with the latest in high performance technology. 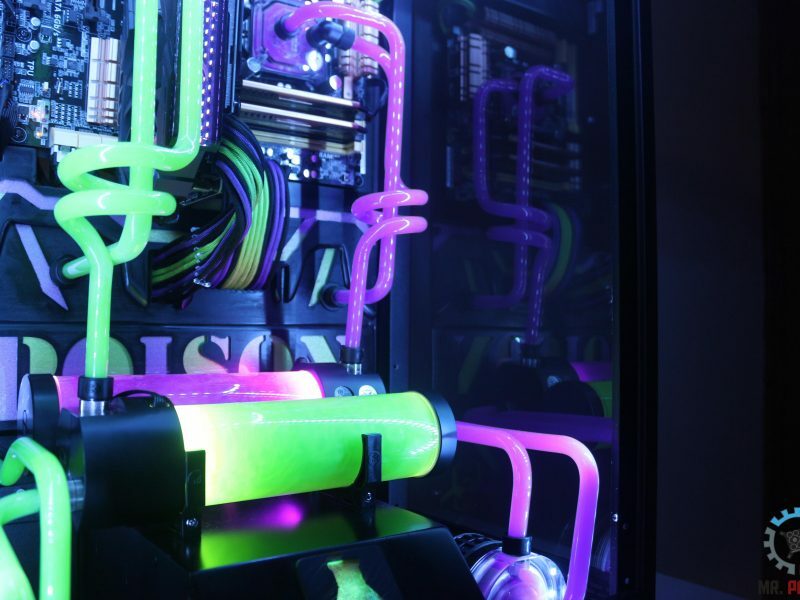 The ultimate liquid cooling experience! 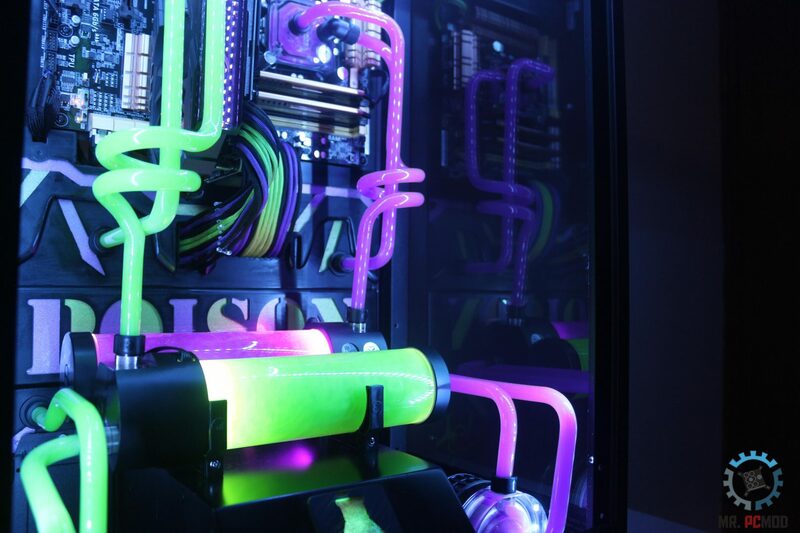 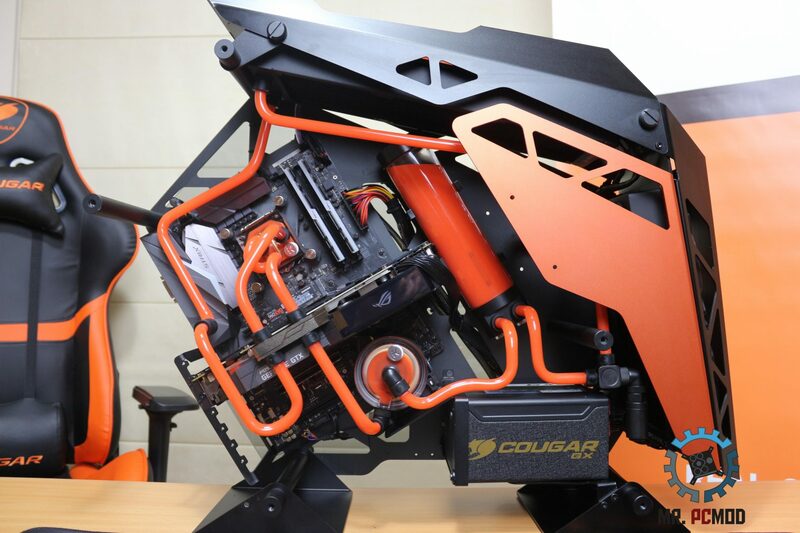 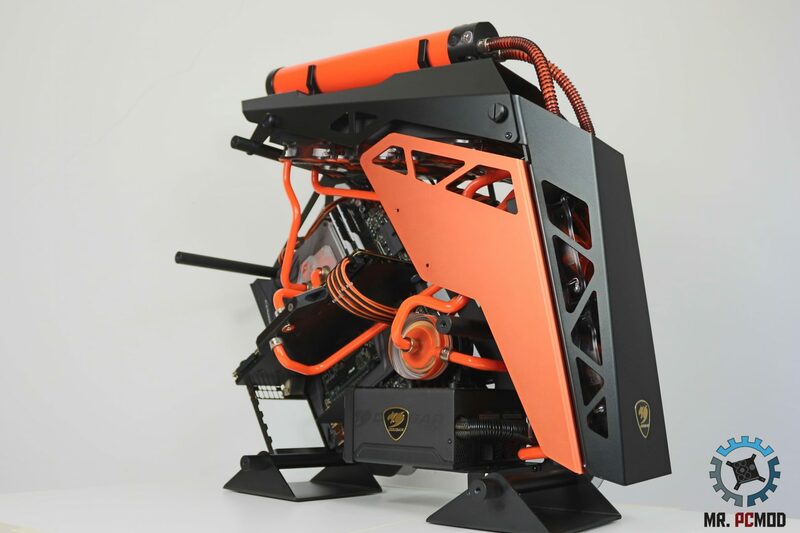 A truly custom computer case is a work of art. 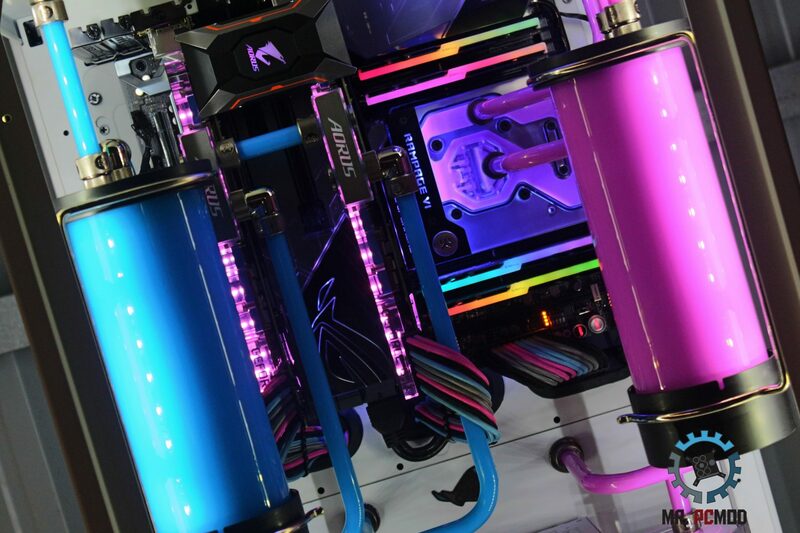 We know about it! 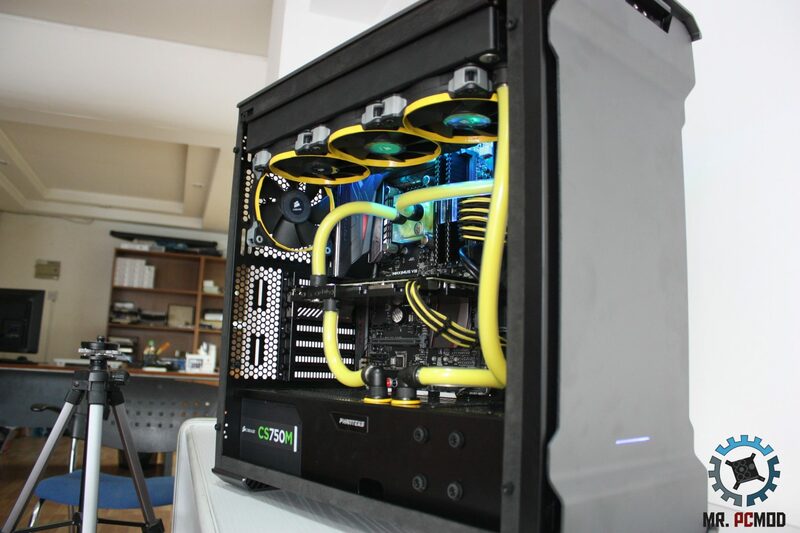 Cable Sleeving are an ideal way to eliminate the mess and increase airflow throughout your pc case. 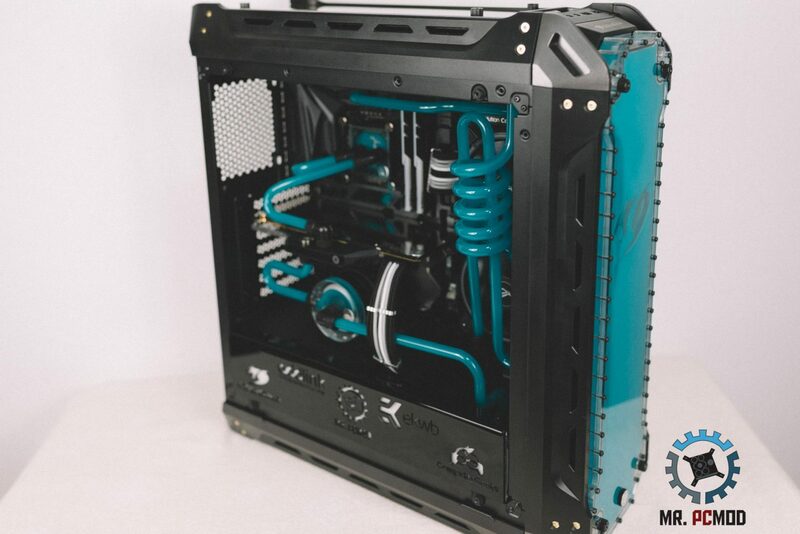 This is a small video from the final part of the project, putting the final parts together and showing the final setup! 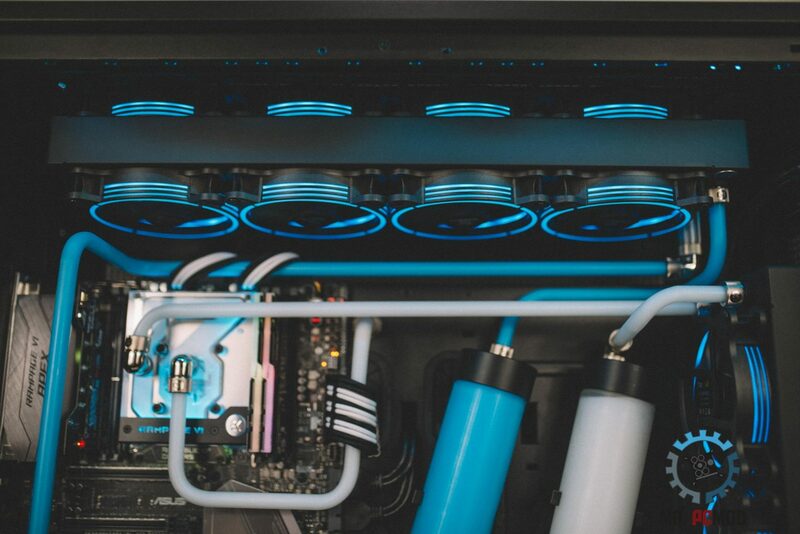 More detailed video coming out soon with time lapse! 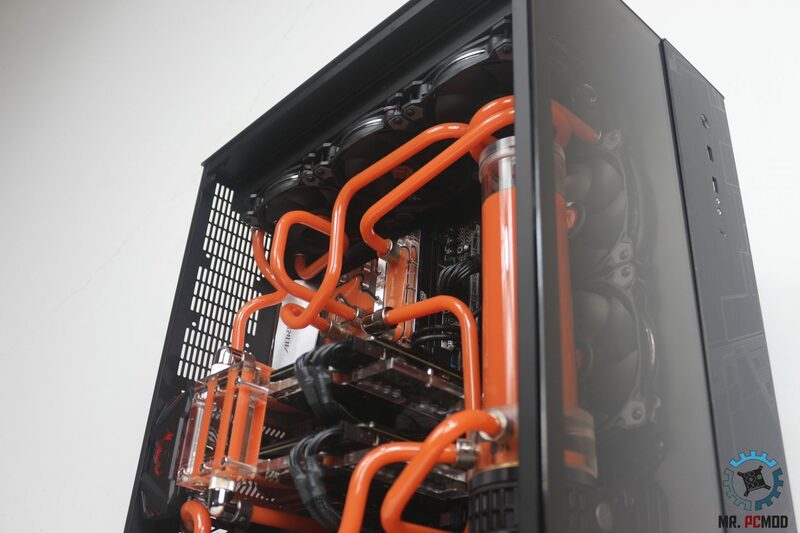 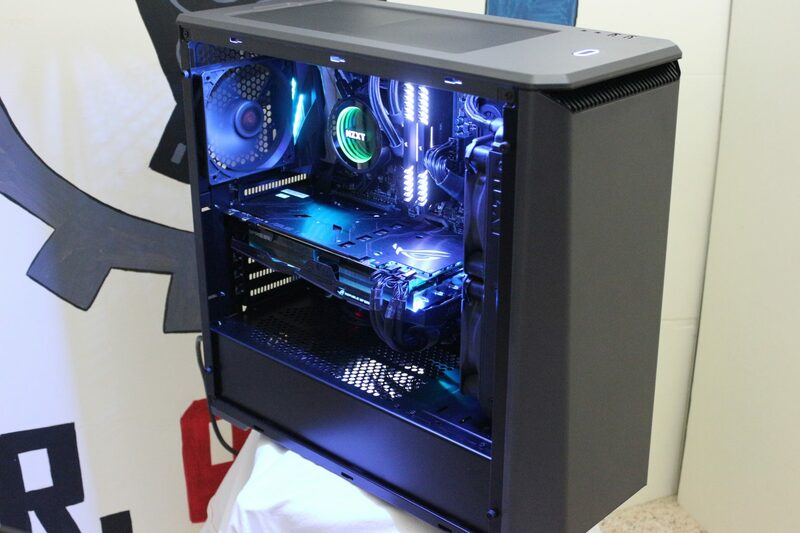 This build started summer of 2015 taking parts of an old pc using them to fill our custom PC desk that we designed! 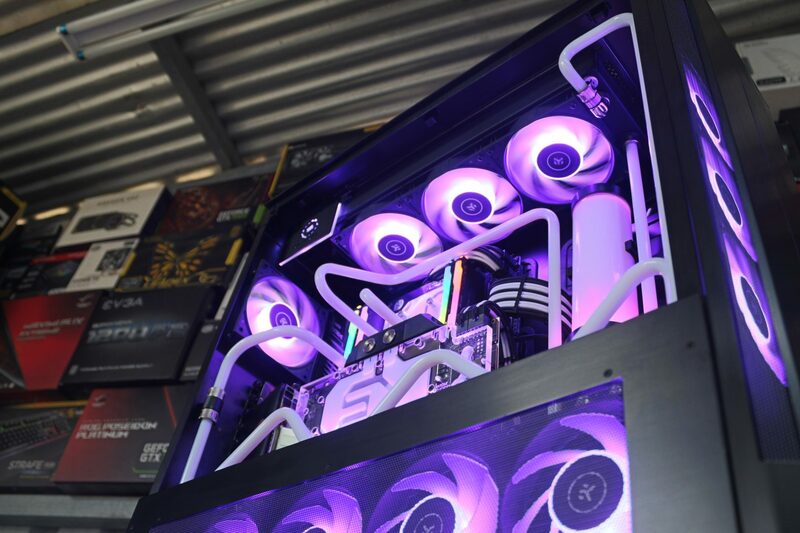 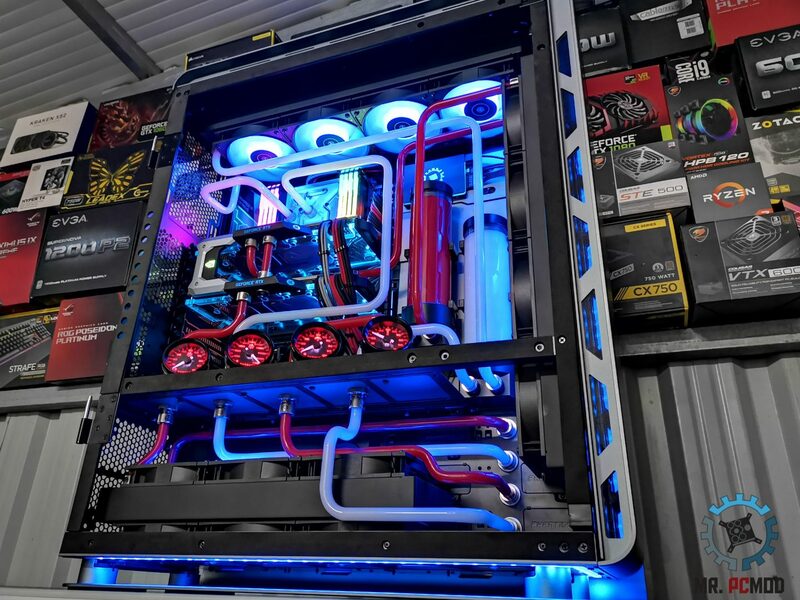 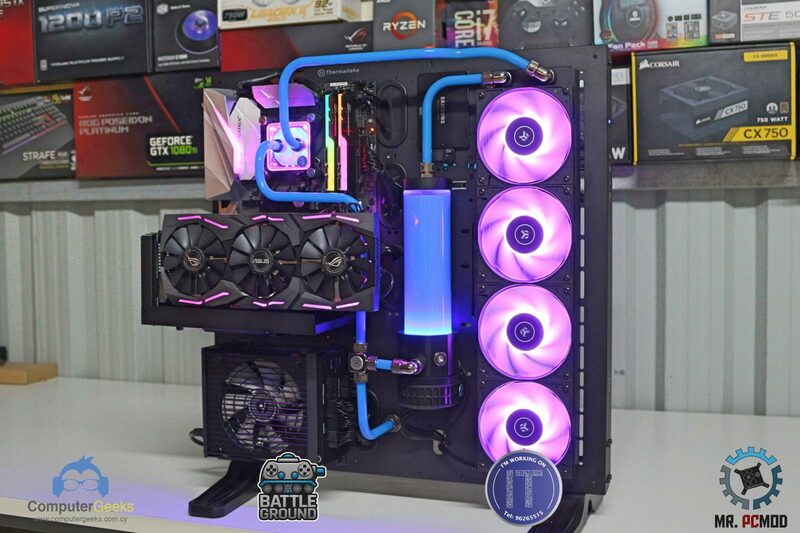 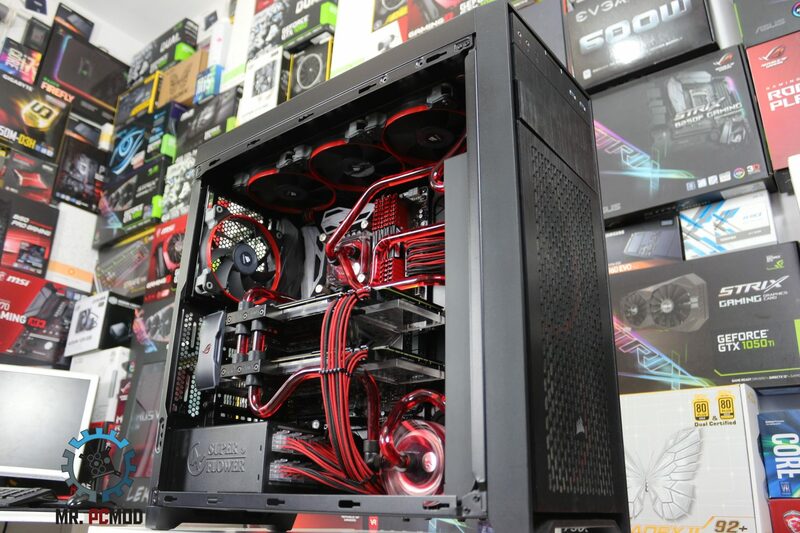 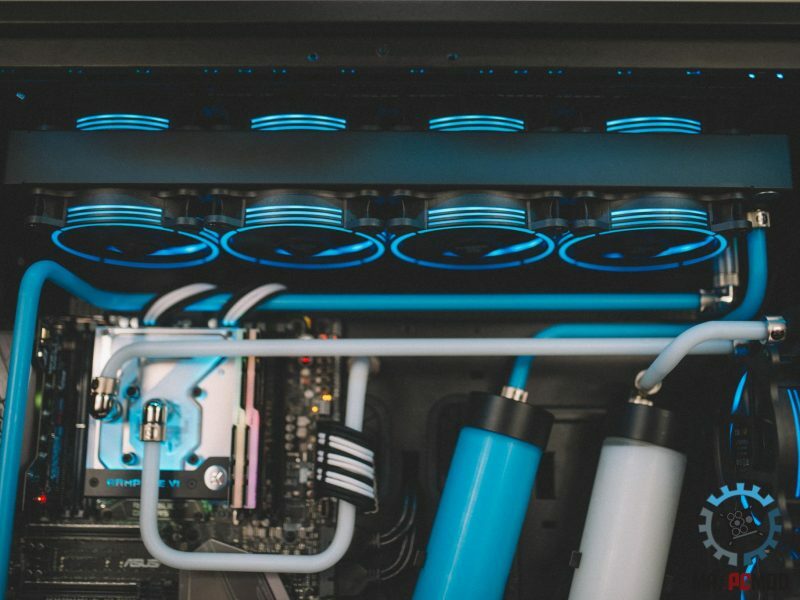 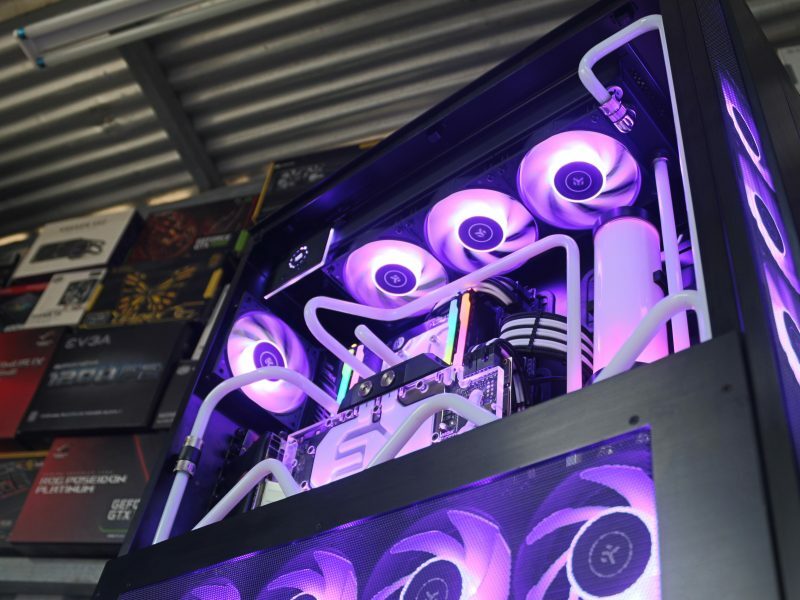 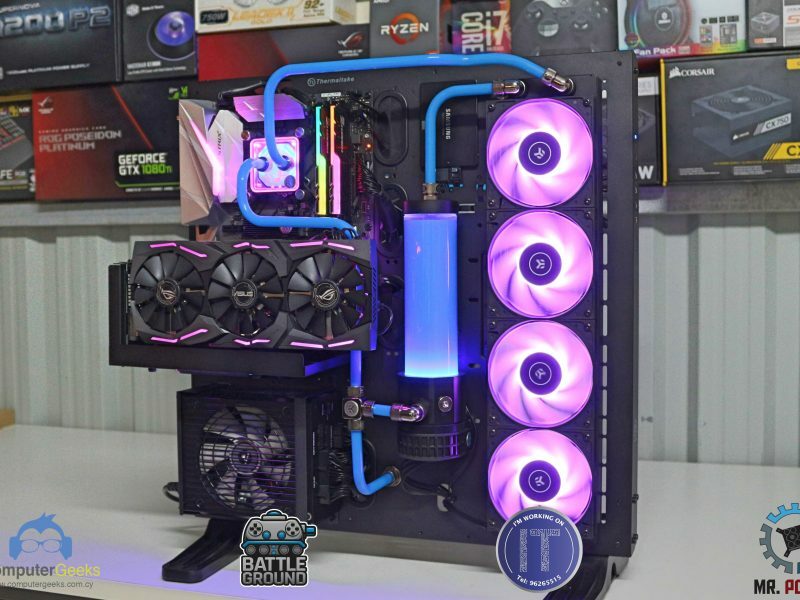 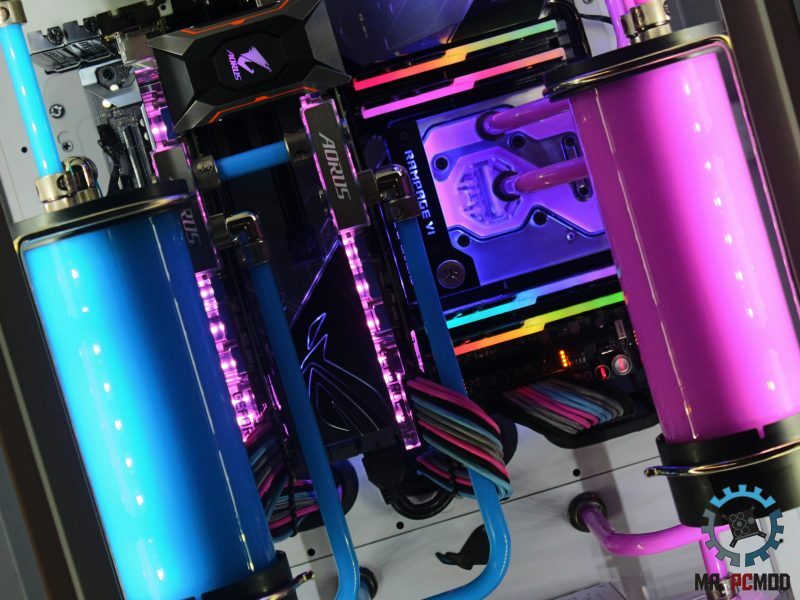 This time we upgraded every part of the PC components with the newest technology and giving a great sense and performance to the build with an extreme custom watercooling loop! 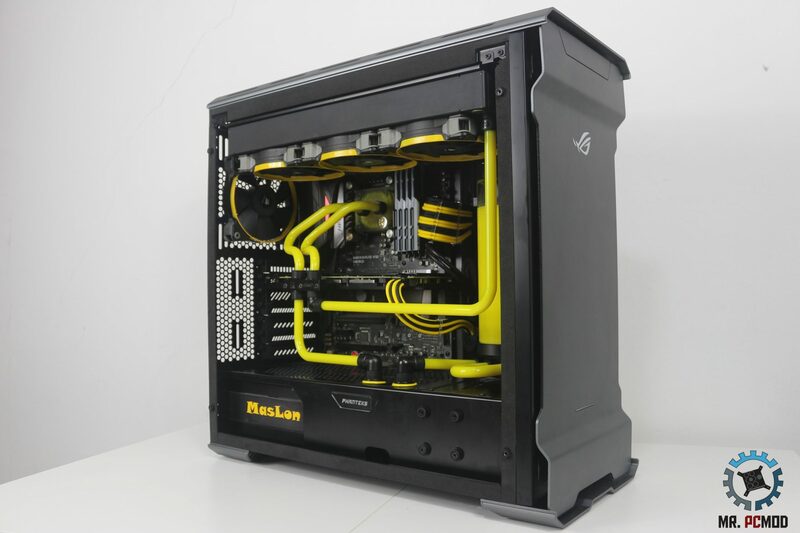 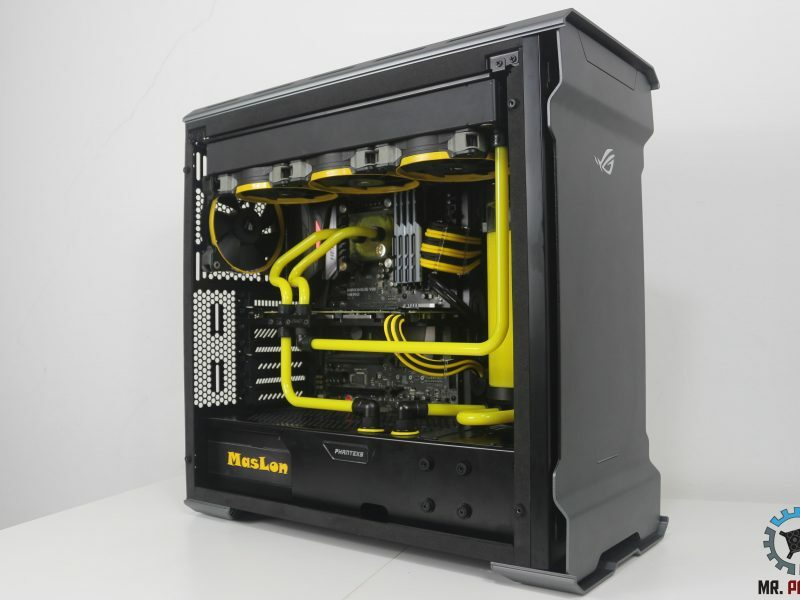 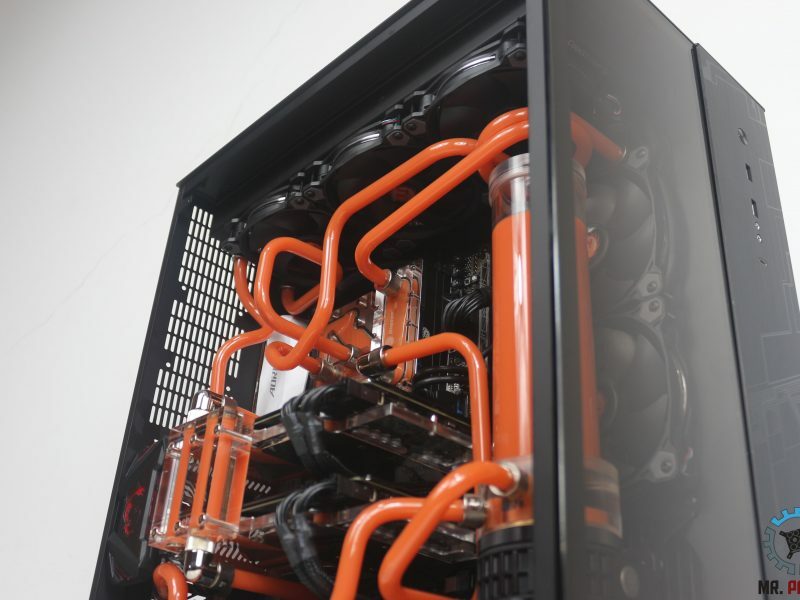 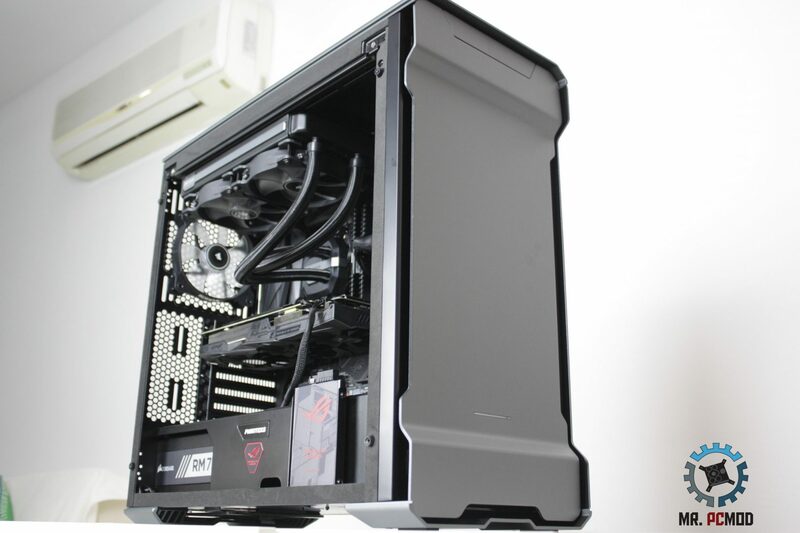 Our latest projects, PC build & setup projects, watercooling loops, custom made cases, case modding, cable sleeving, etc.